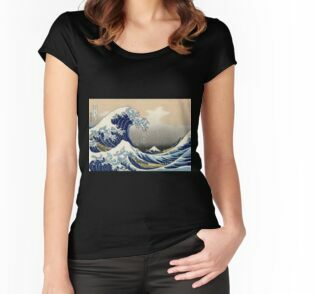 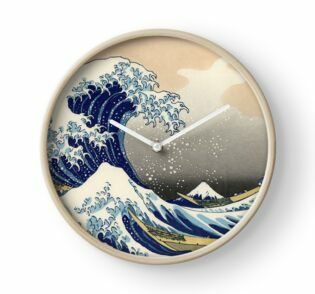 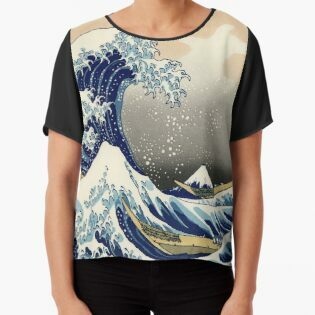 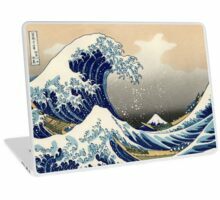 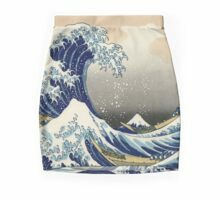 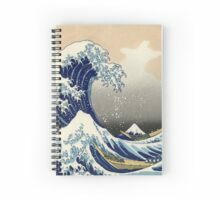 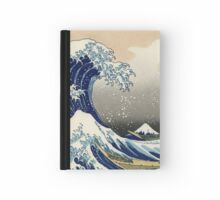 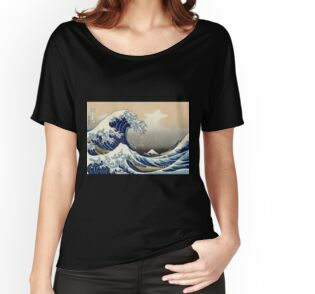 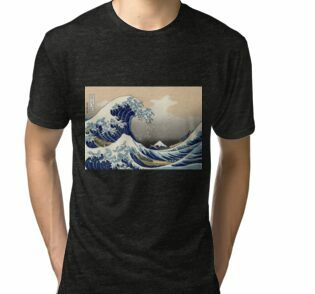 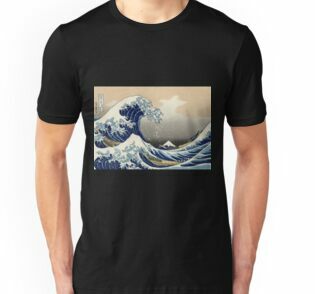 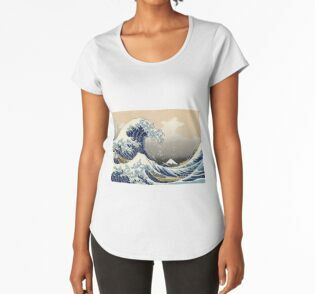 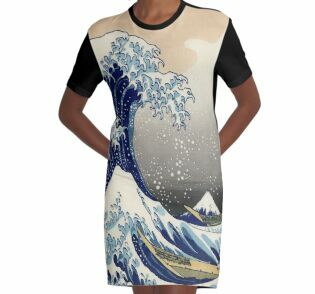 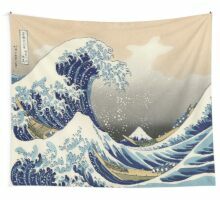 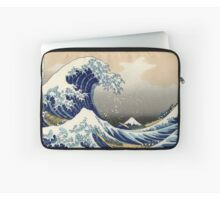 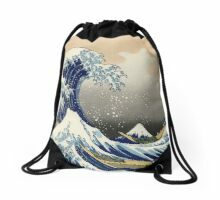 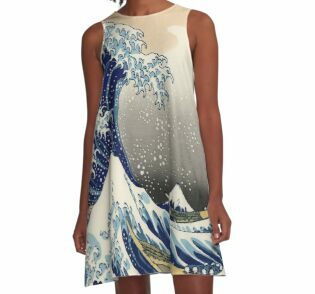 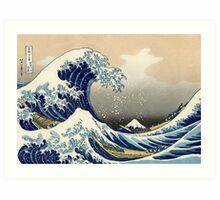 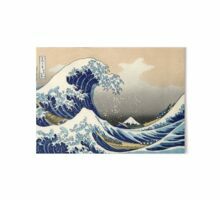 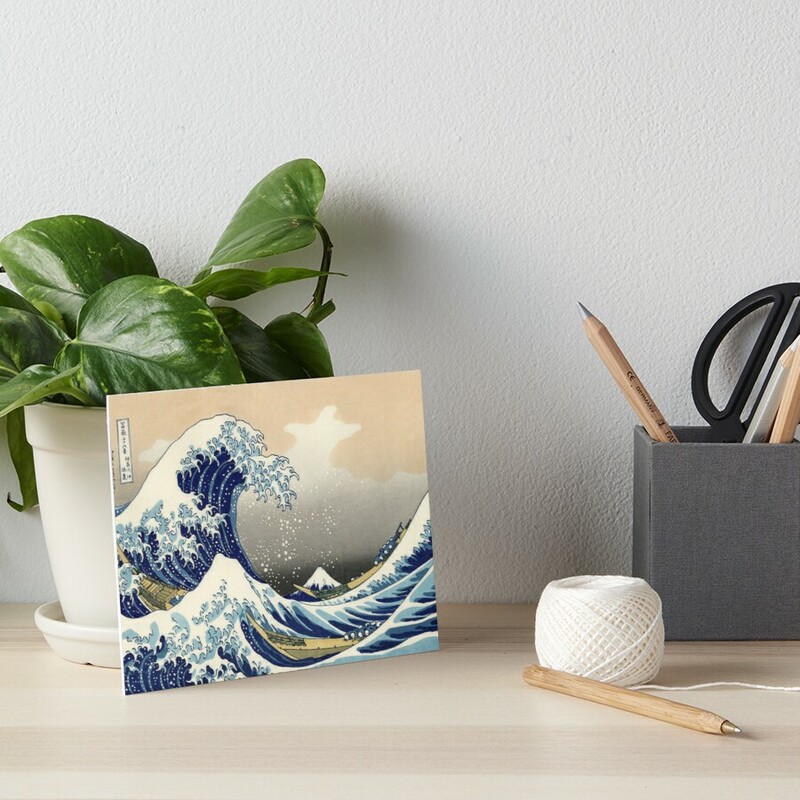 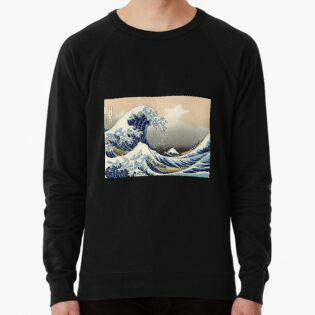 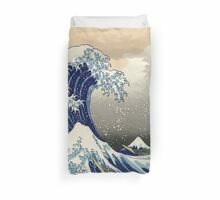 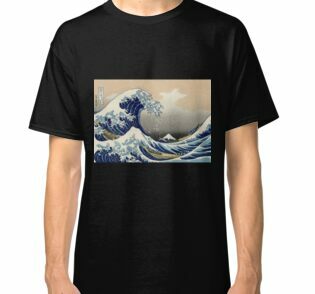 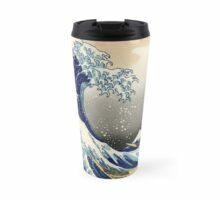 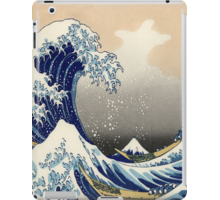 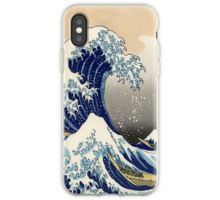 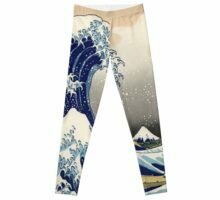 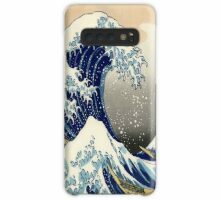 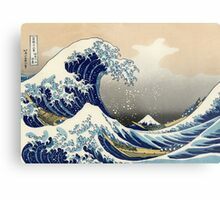 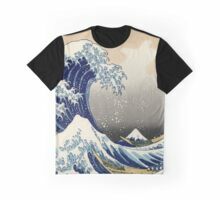 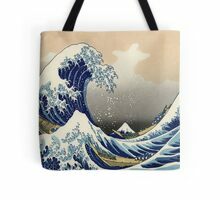 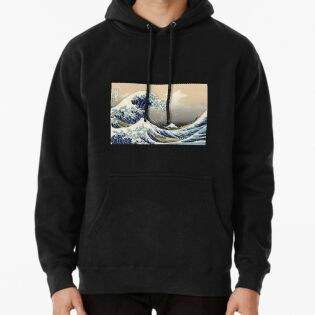 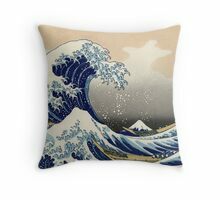 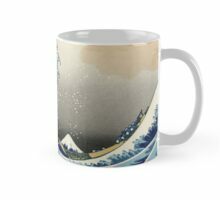 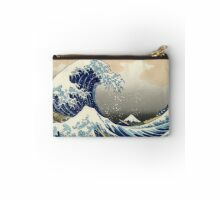 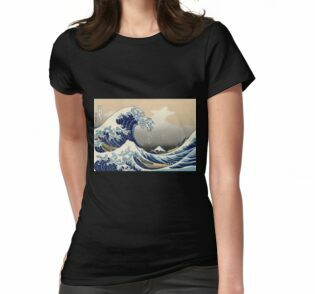 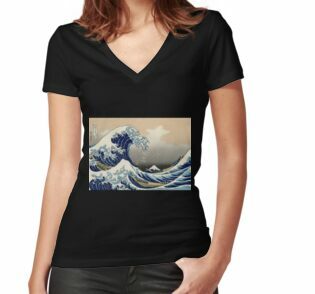 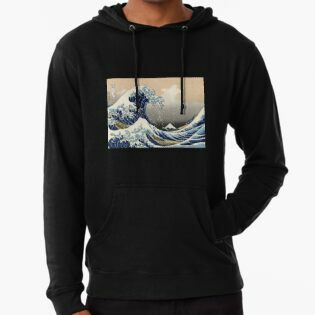 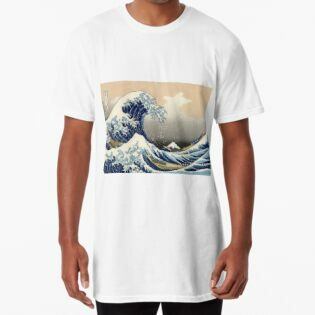 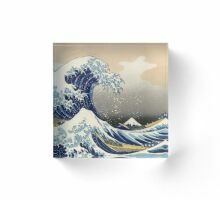 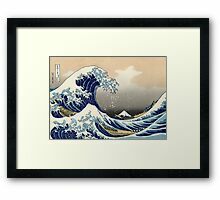 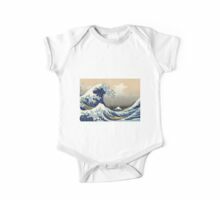 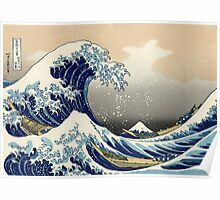 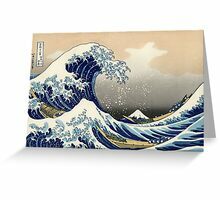 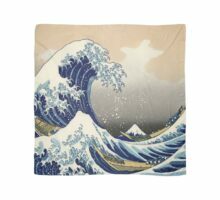 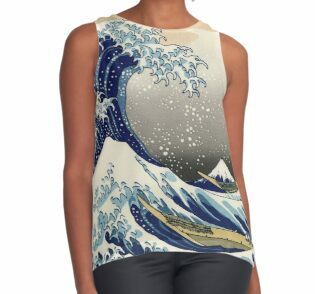 “The Great Wave off Kanagawa” is a woodblock print by the Japanese artist Hokusai. 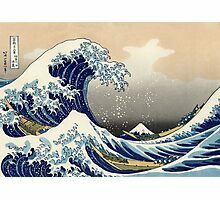 An example of ukiyo-e art, it was published sometime between 1830 and 1833. 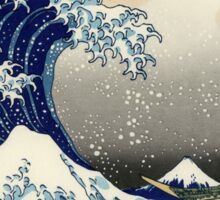 The image is now in the public domain.